Yes, I've been book shopping. At Christmas I asked my mother in law for Mary Carol Garrity's Entertaining book. She got excited and got me several of her books but I already had them. This lead to a return to Amazon and an on-line credit. Are you with me? Then earlier this evening I was over visiting The Farm Chicks and got so excited about their new book that's coming out. Have you seen the previews? It looks so cute!! So I ordered it, thank you! There were a few $$ left over on my credit so I did a little more scouting around and this one jumped into my on-line cart. Now I just have to wait for the cute UPS man to drive up and I'm set. I will be a cooking farm chick with wanna be french decor. Papa and Linda if you are reading, Thank you! Did you see that Brenda and Nola got to meet in person on Wednesday? In my home state of Texas there are blogging friends meeting in person!! I'm so jealous. You're going to just have to join in on the fun. They're doing it in Chicago, Atlanta & NC too! Your books sound good! I know you can't wait to get them and read them. I want to get the M.C. Garrity's books too! I love shopping on Amazon! I'm always amazed at how I usually receive the books in just a few days. I've never been disappointed. I'm glad you got some books that you will enjoy!! Oh Stacey, I want to be a farm chick with french decor also. I love that you got new books. I am always looking at new books. By the way, I tagged you on my blog. I want to know 6 random things about you. I've seen the Farm Chick's book on their blog. It looks like a good one. I am tempted! Sounds like you've had some fun shopping online. I don't do too much shopping on the net. Maybe, I should try more this year. Hmmm...we'll see! Alright lady...as far as the two blogging friends getting to meet. 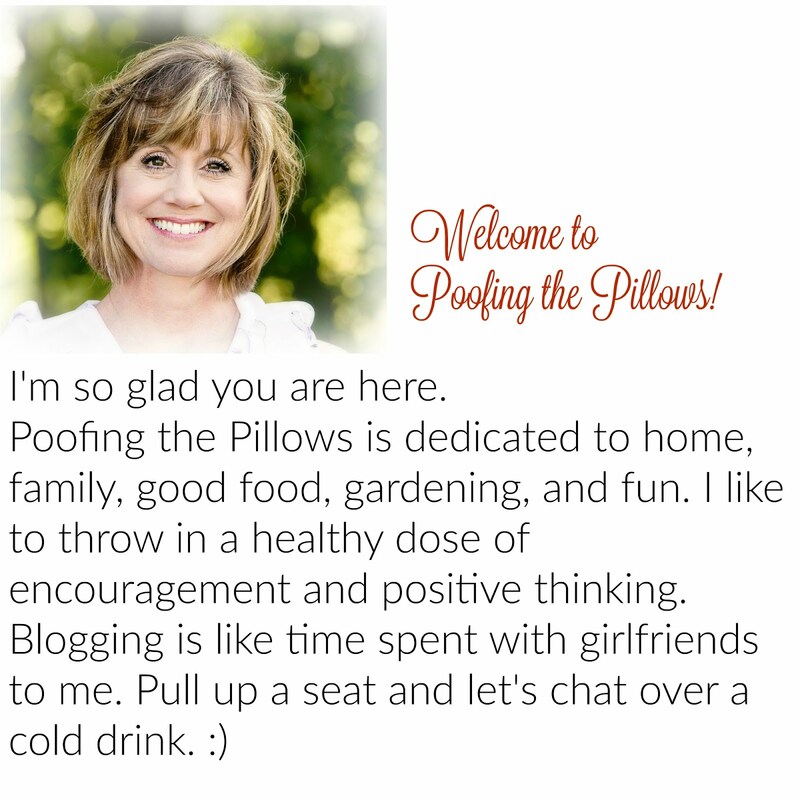 I am believing that I will meet many of my blog buddies in the future....you being one of them. Sooooooooooo, next time you're planning a trip to Texas...let me know and we'll make it happen. Alright? Now I know how other bloggers feel who manage to meet. Like you've known one another seemingly all your lives! I too just love shopping at Amazon.com. I have a wish list a mile long. I think they're one of the few businesses actually still making money in this economy! Hi Stacey! Oh what great looking books! You'll have to cook something and share the recipe! I met the farm chicks this fall..they are so nice and I love their jewerly! How fun for you!!! I think I need those books too! OK...thanks soooo much for your help!!! I did it! Now, how do you put (ie) "farm chicks" and it links to them??? I actually won the charms from Buzzings of a Queen Bee and have not posted how darling they are cause I don't know how to do that. I love buying books on amazon! I like to look for them used in good condition--you can find some good deals!! Hi Stacy, We appreciate the post on our book! We had a lot of fun working on it and it's exciting to now see it in print. The great news is that the book comes with a free one year subscription to Country Living magazine! We love a good deal!